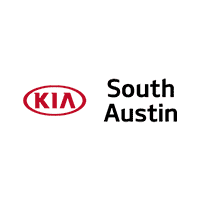 Leasing a KIA Sportage in Austin, Texas has never been easier at our dealership. By presenting our customers with the latest and greatest offers to maximize your dollars, we help save you time by working with you to find the vehicle that fits your specific needs and budget. View our best available Sportage lease specials near me.